Great stories are happening all around us at every moment. You just need a camera that lets life unfold and good stories happen. A sleek design classic that will inspire you to make memorable stories thanks to its DSLR sized sensor, 4K video and simple connectivity. 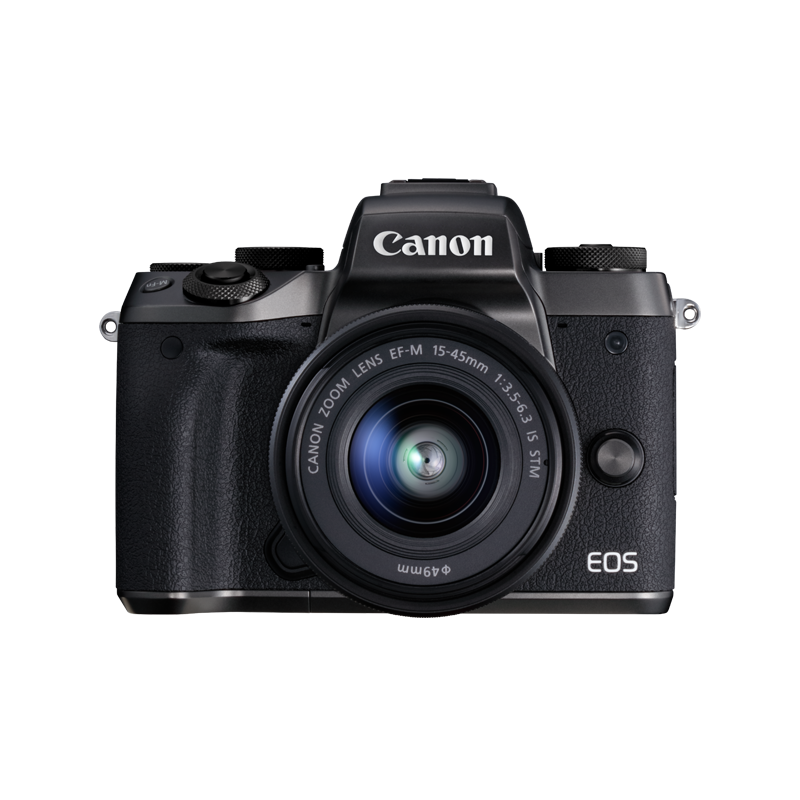 Unlike a DSLR, which uses a mirror to reflect light into a viewfinder, mirrorless cameras – sometimes known as compact system cameras – do not contain a mirror or an optical viewfinder, which makes them generally smaller than DSLRs. 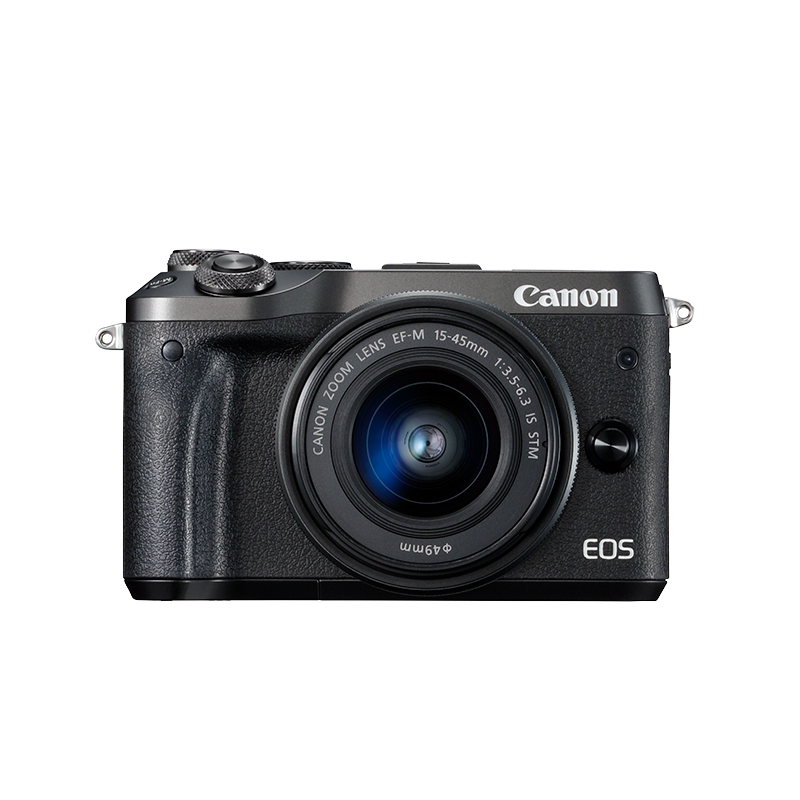 Where space is at an absolute premium, the Canon EOS M mirrorless range offers flexibility and convenience with high image quality in both movies and stills. It uses an electronic viewfinder which saves size and weight but offer extra creative benefits. Ranging from APS-C models with smaller lenses to full-frame powerhouses where creativity is at the core thanks to a short back focus from the full-frame sensor, the entire EOS mirrorless range is designed to bring out the best in your photography. 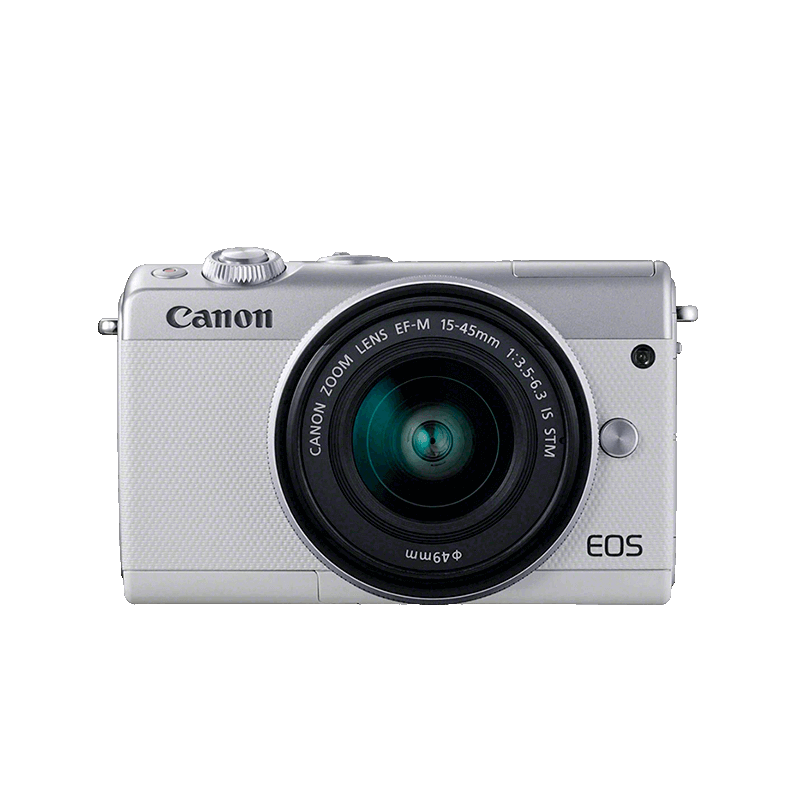 Our mirrorless cameras distil the best of Canon compacts and DSLRs to deliver superb quality photos and movies that are packed with detail, colour and atmosphere - even in low-light conditions. Portable, lightweight lenses designed exclusively for EOS M cameras. These lenses range from ultra-wide angle and telephoto zooms to tiny pancakes that will let you explore your creativity. Can I use other lenses? 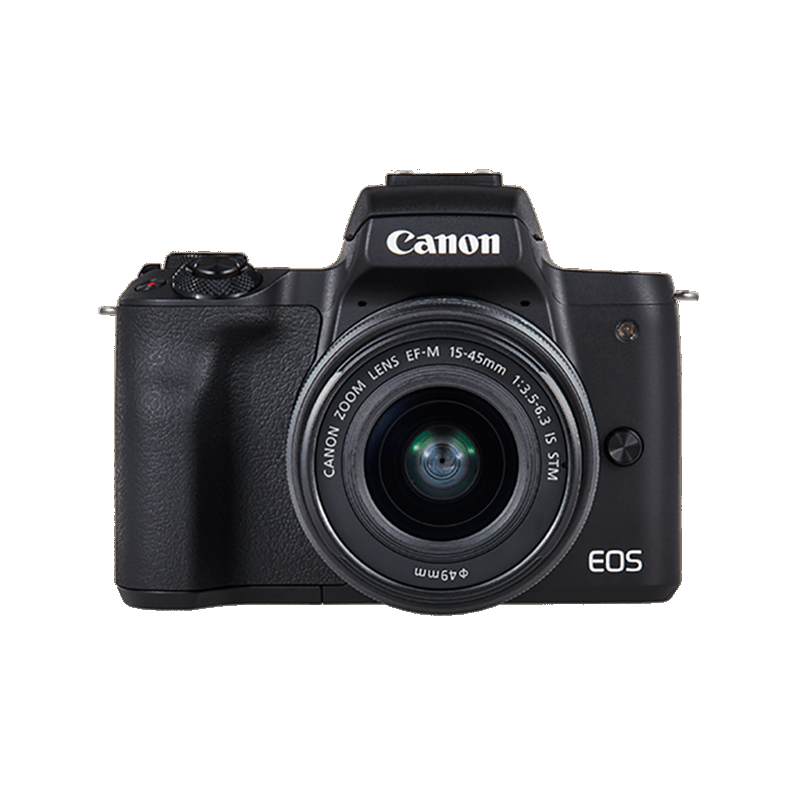 With our mirrorless cameras you can easily swap lenses and take a different view. As well as an exclusive range of versatile, compact EF-M lenses, you can use the Canon Mount Adapter EF-EOS M to access a huge choice of over 80 EF-S and EF lenses for DSLRs, including specialist lenses such as macro and fish eye. Which EOS System is right for me? Find the perfect camera to suits your style of photography and filmmaking. From low light specialists to fast action superheroes, Canon has the perfect solution. Explore your creativity with our Digital SLR & Mirrorless range. Advanced APS-C DSLRs for every creativity level.